Dr. Ray Lander was raised in a small town , like Clovis/Fresno, where he was able to develop a strong sense of community and the importance of taking care of one another. After he completed his undergraduate studies in Biochemistry in California, he went on to prestigious Boston University where he achieved his Doctoral Degree. He has been an instructor at Boston University teaching Digital Imaging and Modern Dentistry, for five years. 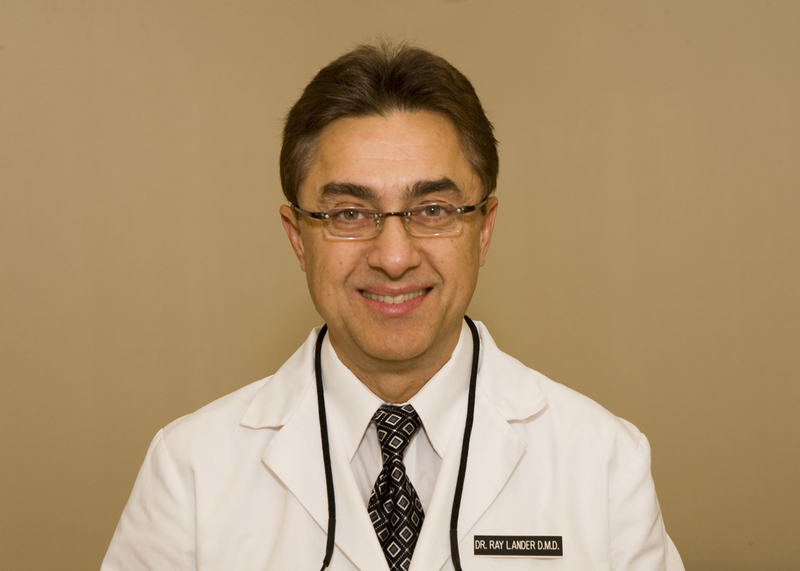 Dr. Lander is a member of the International College of Dental Implantologists, and he received America's Top Dentists honors. He is dedicated to continuing education and training, annually fulfilling his responsibility to Continuing Education hours. Dr. Lander's particular interests include modern techniques that lead to less invasive, more conservative, easier, beautiful dentistry. Personal interactions and happy patients are the ultimate rewards of his career. He loves his wonderful staff and brand new office! When you come in, you'll see why. Dr. Lander and his team provide personalized dental care in a friendly, caring, and accommodating environment. By luck and fate, he found his high school sweetheart, now his wife, and decided to build their life together in friendly Clovis, California. They enjoy reading, cooking, traveling and photography close by or on the slopes of Yosemite and the Sierras. He looks forward to getting to know you and your family.